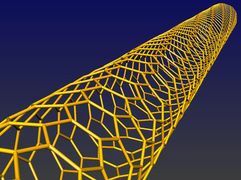 Carbon nanotubes have unique electronic and mechanical properties, for instance high electron mobility and mechanical strength exceeding that of steel. Depending on the arrangement of carbon atoms, given by the index (n,m), they can be metallic or semiconducting. By resonant Raman scattering we can identify the (n,m) present in a sample. 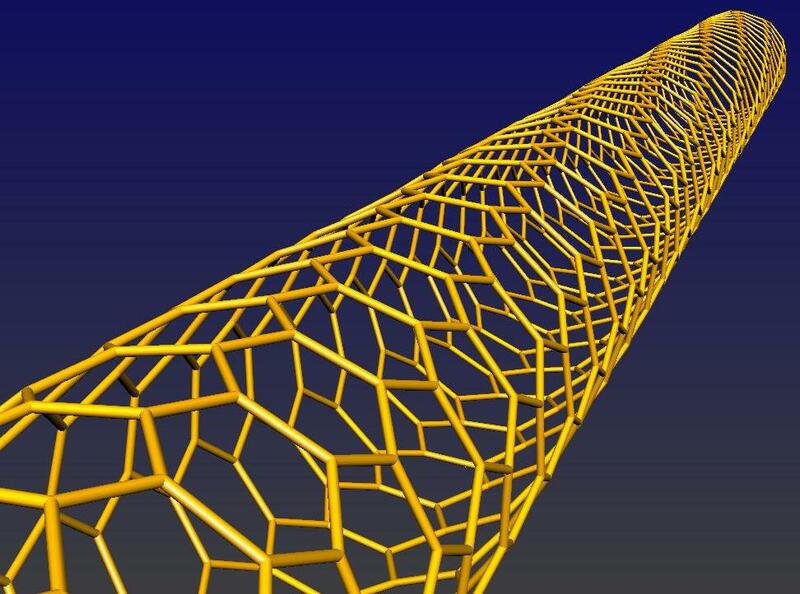 Currently we are interested in functionalized nanotubes and how to control the optical and electronic properties by functionalization. Another project aims at understanding the non-luminescent excitonic states in carbon nanotubes. 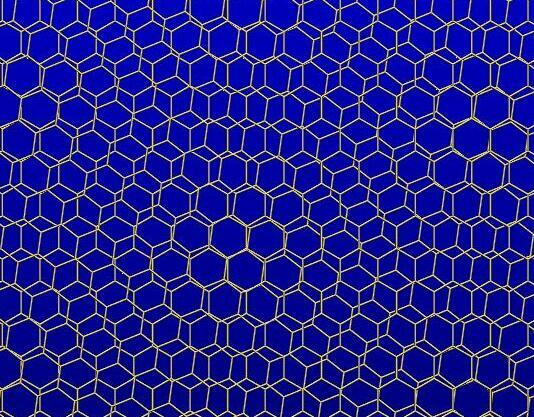 Graphene is a graphite sheet, i.e. a single layer of carbon atoms. This newly available material forms an ideal two-dimensional crystal. 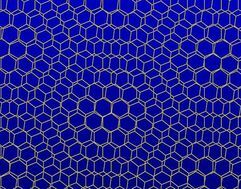 From graphene one can fabricate narrow stripes, so-called nanoribbons. They are one-dimensional structures with their properties depending on the width. We study their optical and vibrational properties by Raman scattering and by DFT calculations. 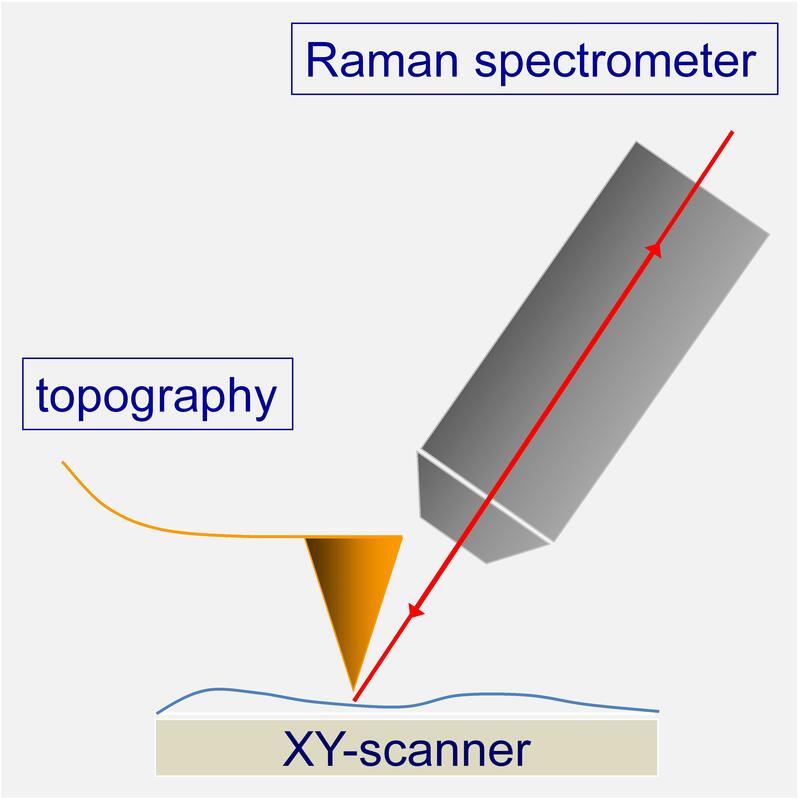 Tip-enhanced Raman scattering (TERS) is a novel experimental method that we are currently setting up. In contrast to micro-Raman spectroscopy, the spatial resolution is expected to decrease below the optical diffraction limit. The setup consists of an atomic force microscope (AFM) and a Raman spectrometer. If the metal tip of the AFM is brought close to the sample surface inside the laser focal spot, the incident electric field is locally enhanced. 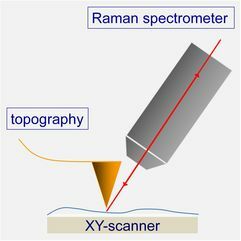 The spatial resolution of the enhanced Raman signal is then determined by the size of the tip. This work is part of the UniCat project (Unifying Concepts in Catalysis) supported by the DFG through the Excellence Initiative. The TERS mode is not yet standard equipment, and part of our current work is to adjust our new experimental setup in order to achieve the TERS enhancement. Standard use of the setup without further modification already allows combining AFM measurements (giving information on the topography) with (Raman) spectroscopic measurements on the same spot of the sample that has been characterized by AFM.